Culture Code is quickly being exposed to the Dubstep world through their melodic/euphoric Dubstep productions. Both DJ’s are currently 19 years of age and began producing recently in 2011 with the hopes of remixing some of their favorite artists. 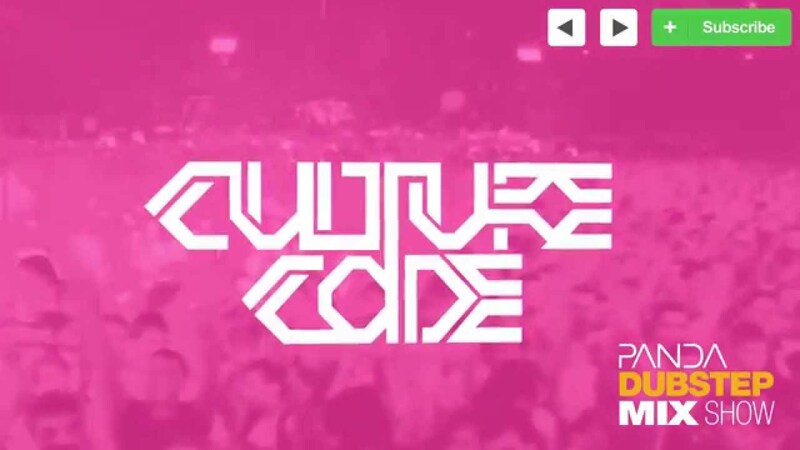 Sure enough in 2012, Culture Code was given the chance to remix both Adventure Club and Krewella, some of the most prominent producers in the EDM scene. Currently they are working on an upcoming EP and a couple remixes from artists such as KDrew and Lisa Rowe. With the success of their most recent remixes, they are quickly making a name for themselves in the vast world of Dubstep.